Dentures can be provided by Dr. Matheson at Impressions Dental to replace some or all missing teeth. 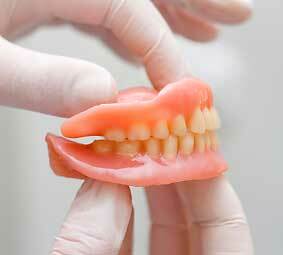 Depending on your personal needs, there are different types of dentures to choose from. 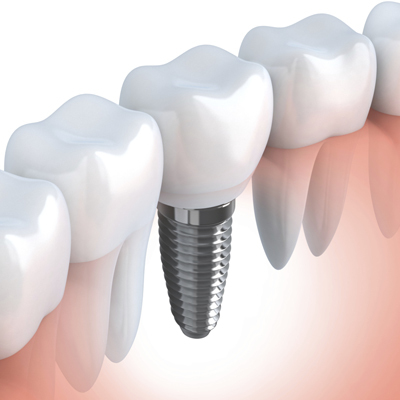 Consistent and thorough daily oral hygiene is required for implants to stay clean and healthy. It’s also important to regularly visit Dr. Matheson for routine follow-up appointments and cleanings to keep your new smile healthy and bright!